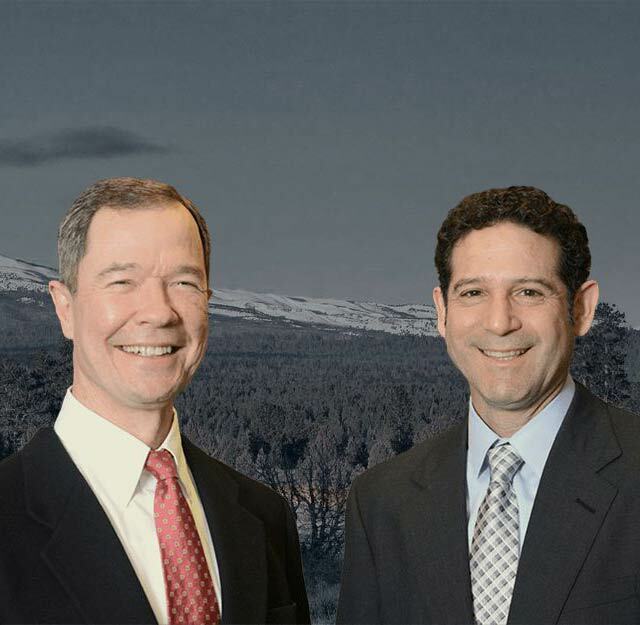 The Law Offices of Bailey and Yarmo, LLP, handles workers’ compensation and personal injury cases in Central Oregon. Our attorneys have a combined 40 years of legal experience, and will work to get you the compensation you deserve as you recover from your injury. We have earned settlements for auto accidents, bike accidents, carpal tunnel syndrome, knee injuries, back and neck pain, and other serious injuries. If you make a mistake while filing your Oregon Report of Job Injury or Illness Workers’ Compensation Claim, you could lose any chance of receiving a settlement. To receive a fair settlement, you must carefully follow the protocols insurance companies demand. We know what insurance companies require for you to earn a fair settlement. We will work closely with you to review the facts, and file a claim that supports your claim. 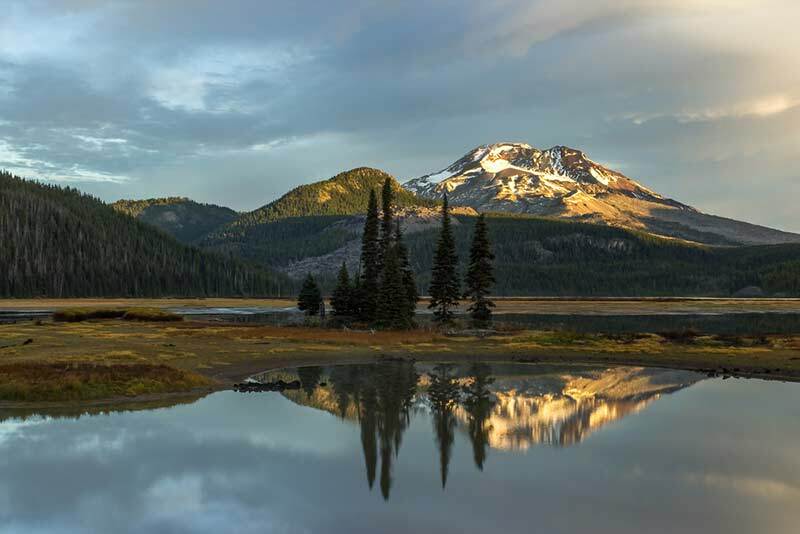 See our personal injury or workers’ compensation page to learn more about Oregon tort laws.